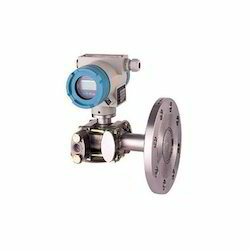 We are one of the leading providers of this impeccable range of Flow Measuring InstrumentsCalibration Services. The offered range of services is widely praised for its accuracy and precision. For reasons of quality maintenance, the offered range is made available as per the set industry norms and guidelines, by trusted vendors. Further, the service is marked at the most reasonable rate possible. Looking for Flow Measuring Instruments Calibration Services ?